The Texas Stars are recalling Branden Troock from the Idaho Steelheads ahead of this weekend's game against Bakersfield. Troock started the season in Texas but has been tuning up his game in Idaho. 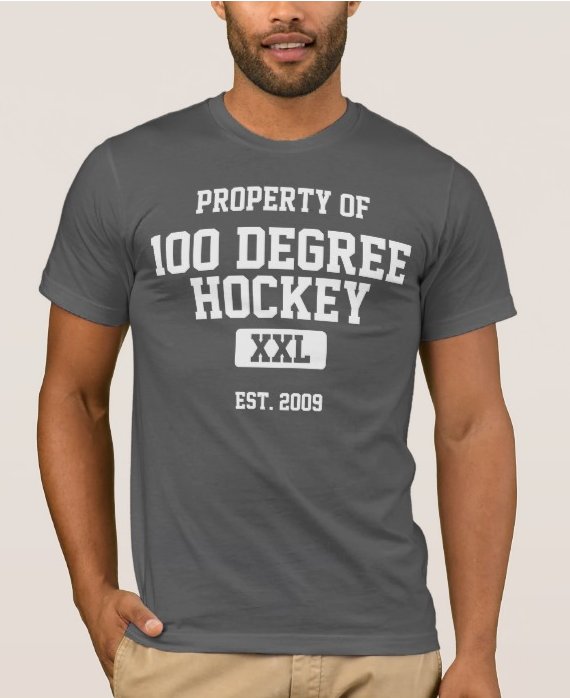 He's scored seven goals in the ECHL across 15 games, playing on power play and penalty kill as well. 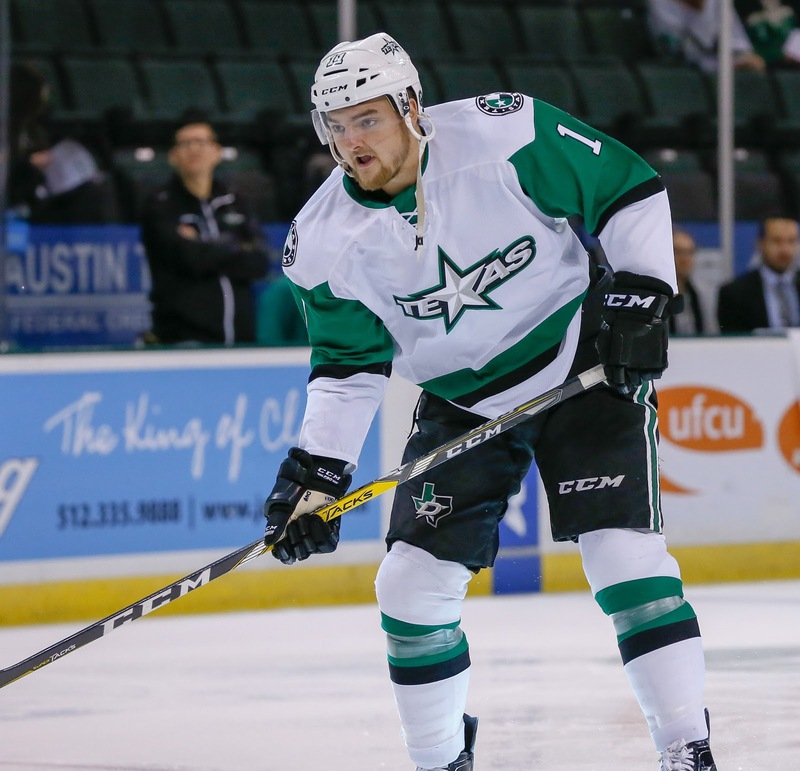 The Texas Stars, American Hockey League affiliate of the NHL’s Dallas Stars, announced Thursday the club has recalled forward Branden Troock from their ECHL affiliate, the Idaho Steelheads. Troock, 22, has appeared in eight games this season with Texas and tallied three assists. In 15 games with the Steelheads this season, the 6-foot-2, 215-pound forward has recorded seven goals and nine points overall. Troock has appeared in 96 games over his AHL career with the Stars with 29 points (9-20=29). The Edmonton, Alberta native was a fifth-round pick of Dallas in the 2012 NHL Entry Draft.